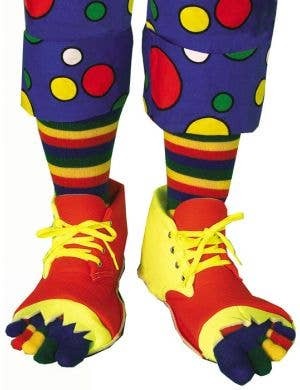 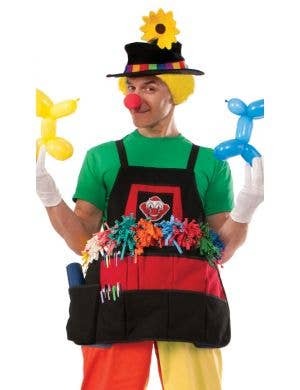 Every circus clown fancy dress costume needs a great range of clown accessories so you can tumble and juggle and make people laugh! 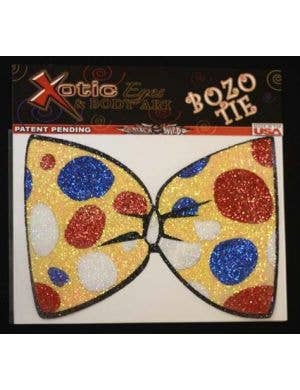 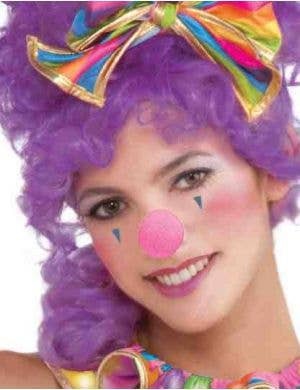 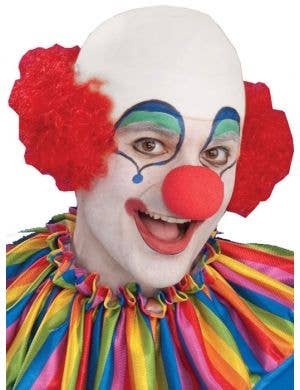 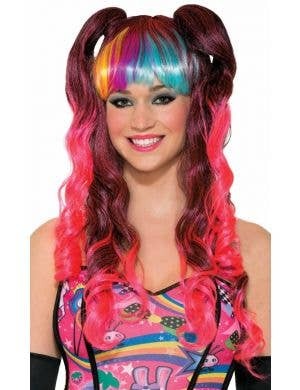 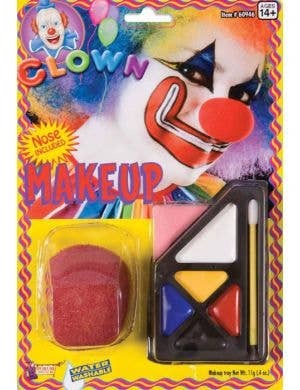 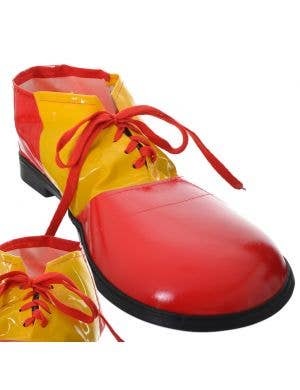 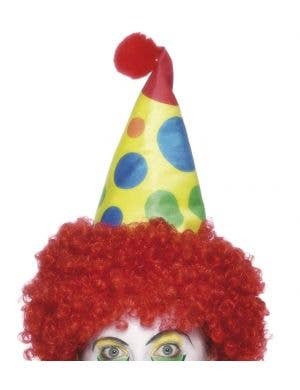 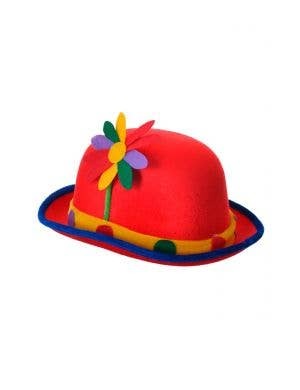 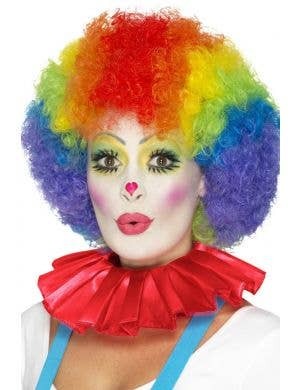 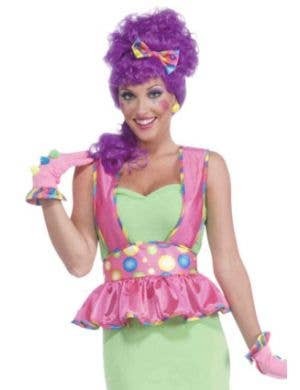 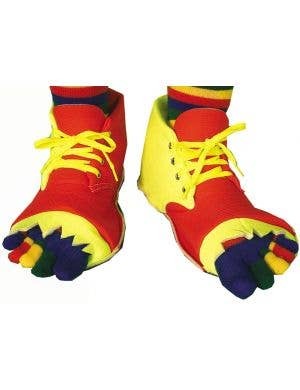 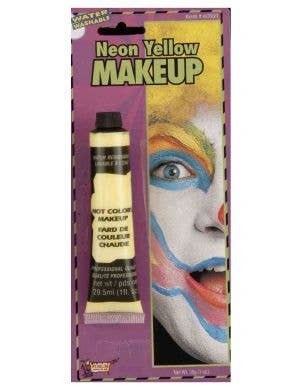 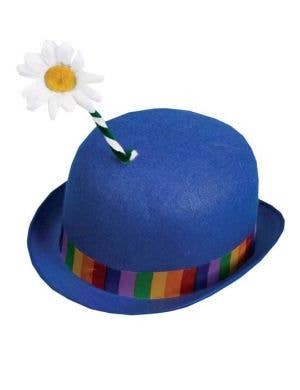 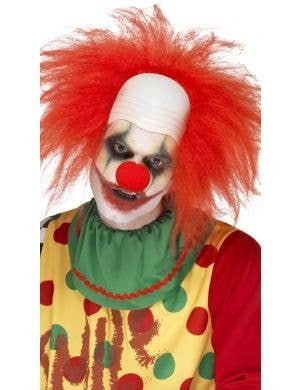 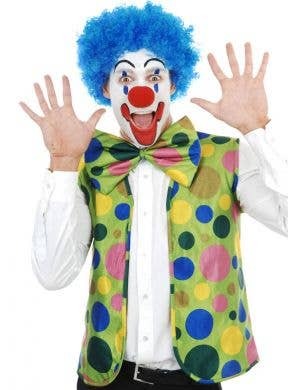 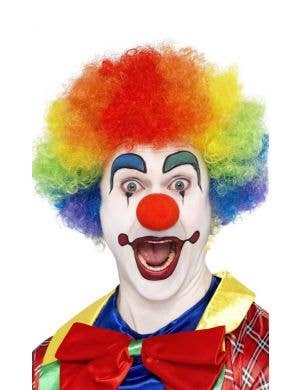 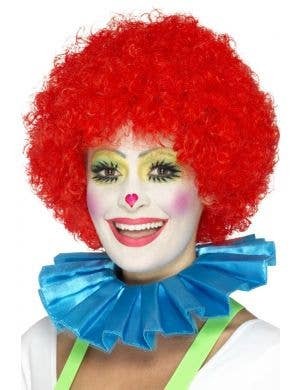 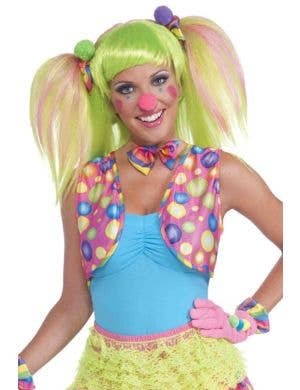 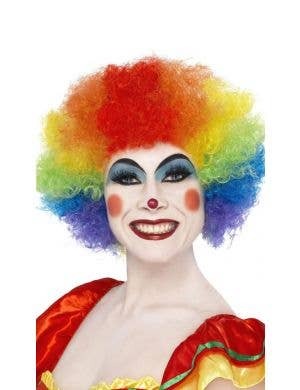 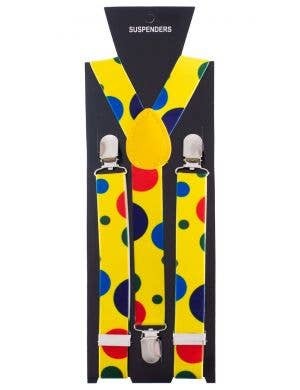 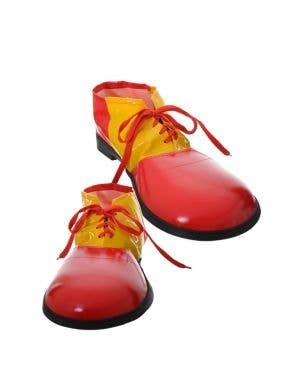 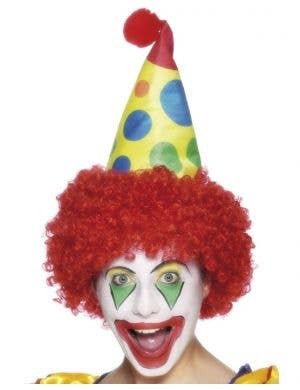 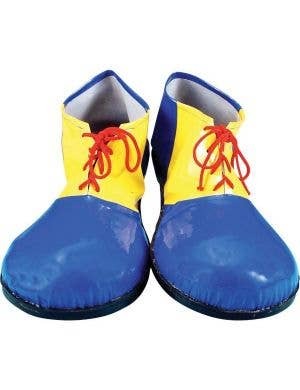 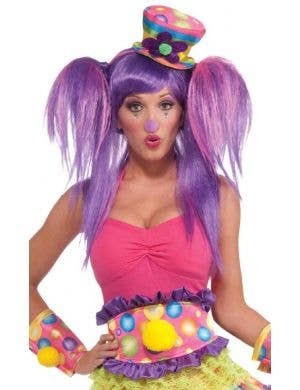 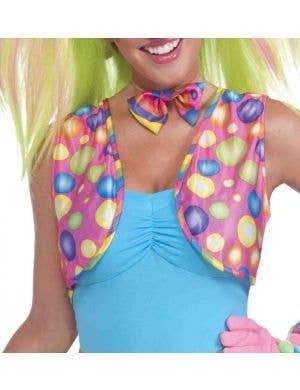 Add some fun circus accessories and props to your women's and men's funny clown costumes. 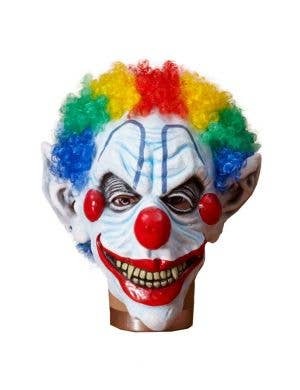 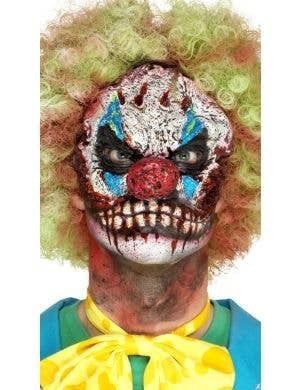 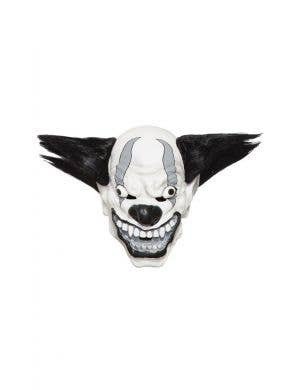 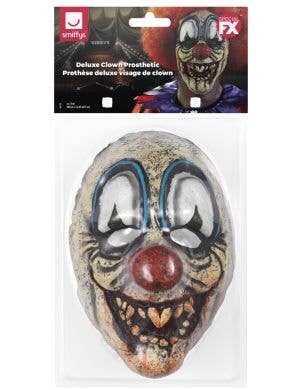 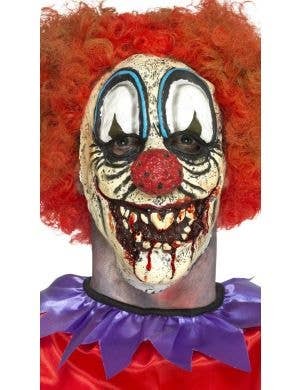 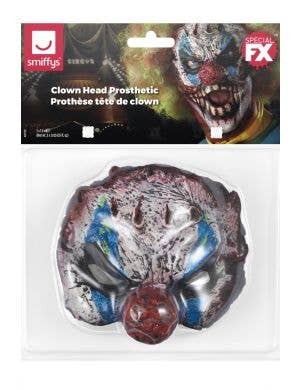 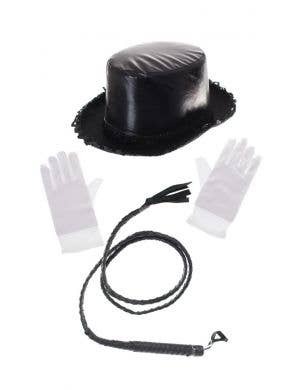 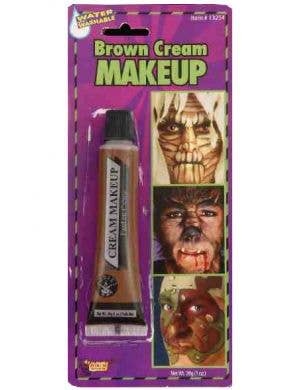 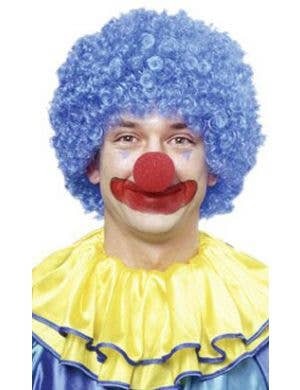 Browse our fantastic collection of clown costume accessories right here at Heaven Costumes. 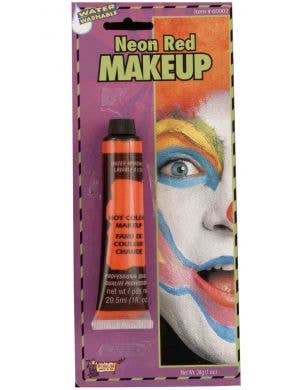 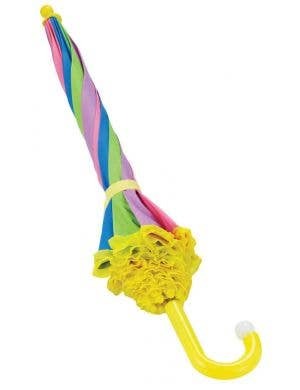 Novelty circus and clown accessories include the good old red clown nose, clown horns, squirting flowers, fake 'BANG' guns plus much much more! 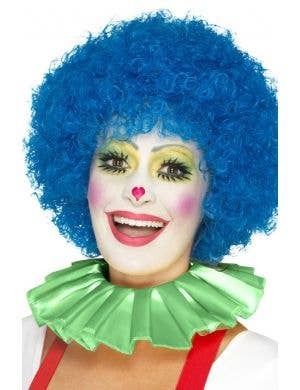 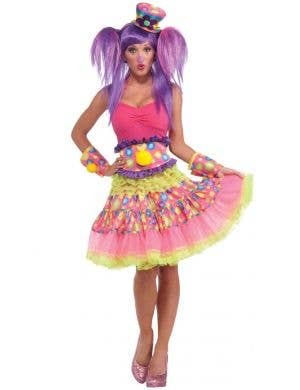 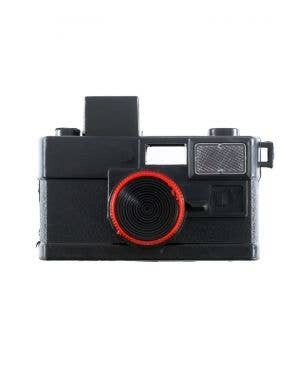 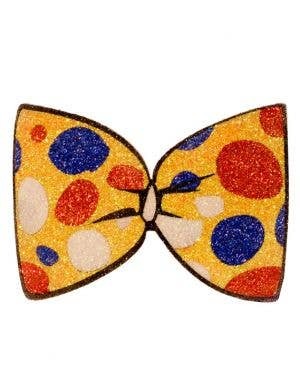 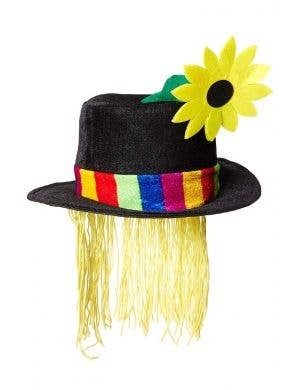 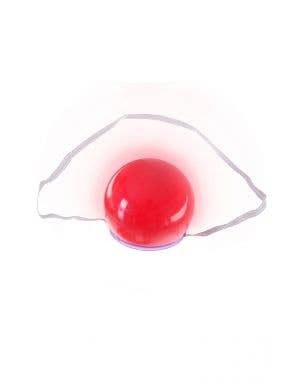 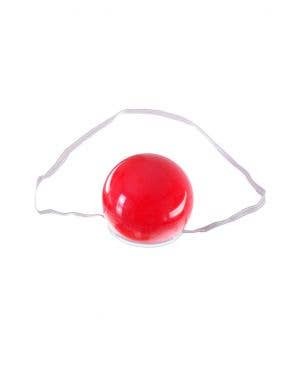 All clown fancy dress costume accessories are in stock now ready for express delivery!